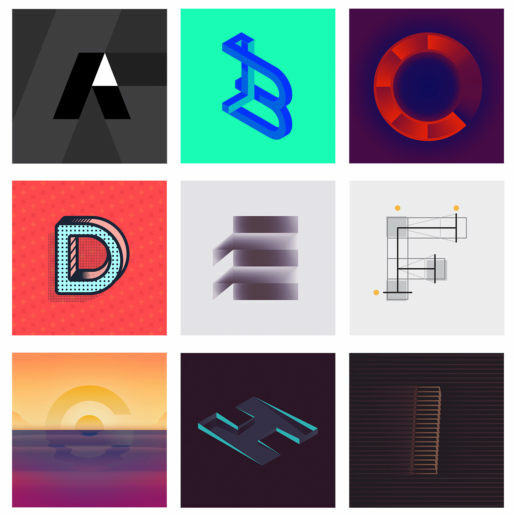 36 Days of Type (36daysoftype) is a project which invites designers all around the world to design an alphabet/number everyday for 36 days straight. It’s an instragram lead design challenge, which is lots of fun and allows designers to create. 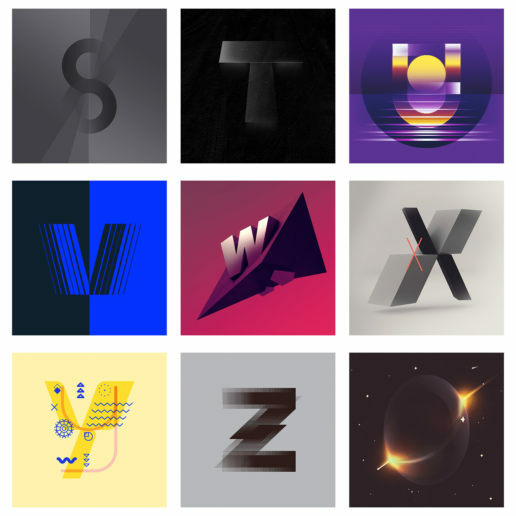 36 Days of Type is a project that invites Designers, Illustrators and Graphic Artists to express their particular view on leters and numbers of our Alphabet. 36 days of creativity, the challenge is to design a letter or number each day. The result is a very different outcome from different perspectives. 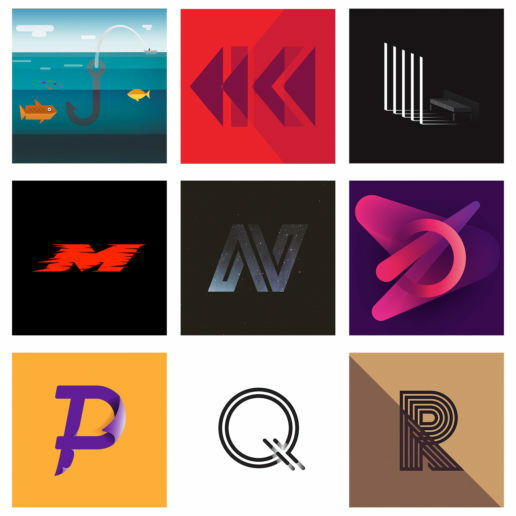 This was my very first year doing 36daysoftype, and I used it as a highly experimental, diverse design opportunity to try different styles and techniques. Some designs were illustrations, some abstract and others simple. I think as a designer, it’s a good quality skill to be diverse in your approach and try to think broadly. 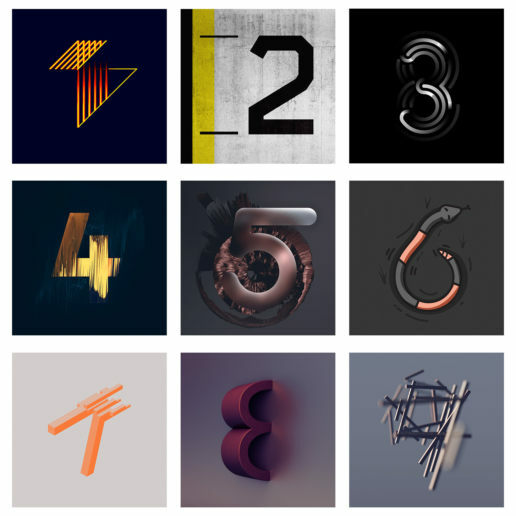 Using my main three programs in Adobe Illustrator, Adobe Photoshop and Cinema 4D, I created 36 letters and numbers in 36 days straight.